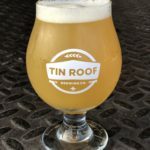 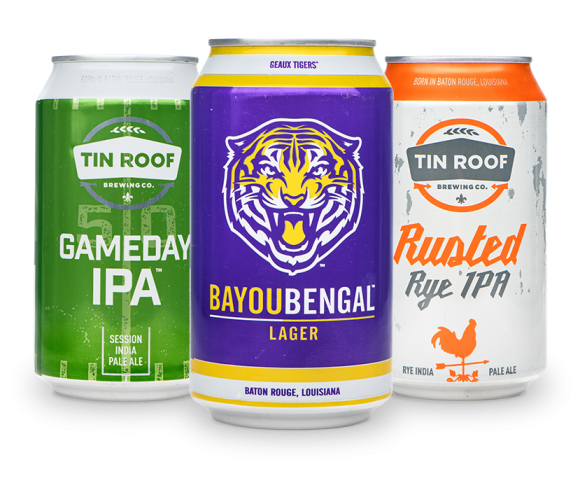 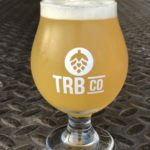 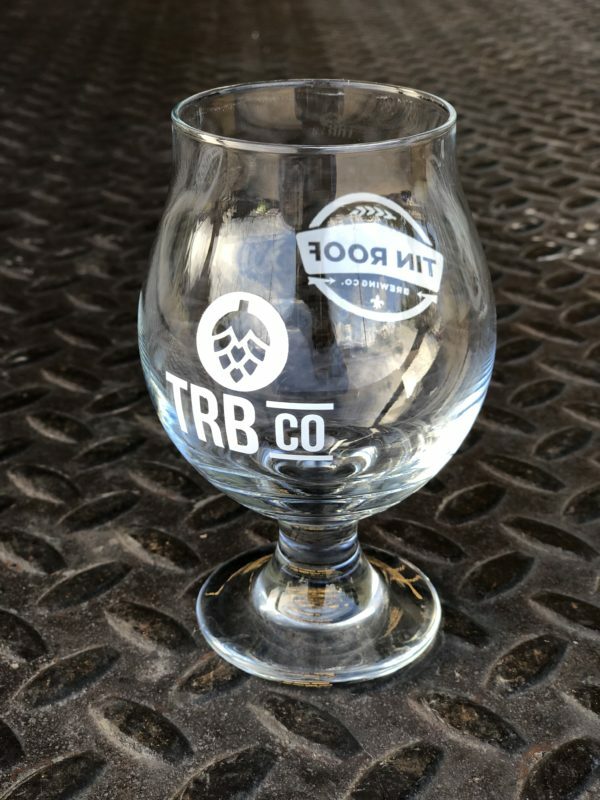 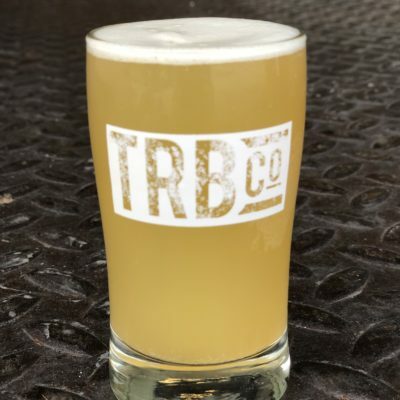 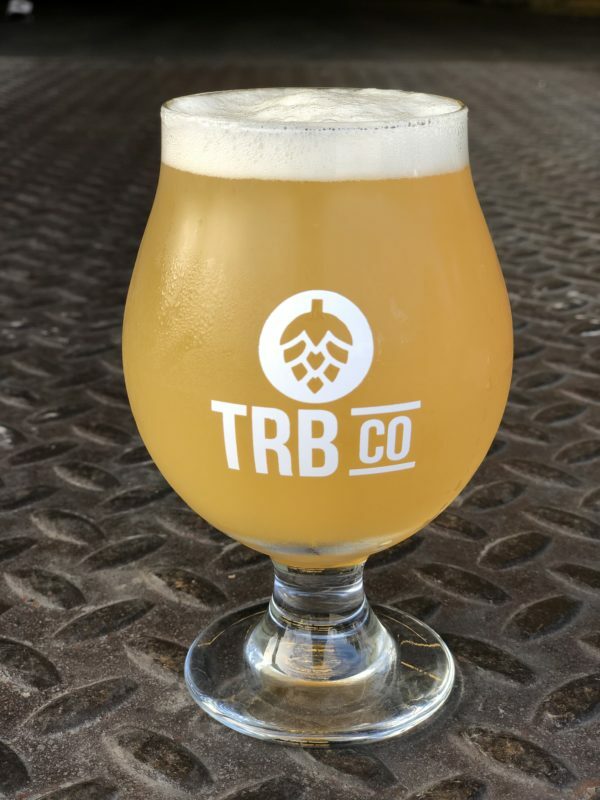 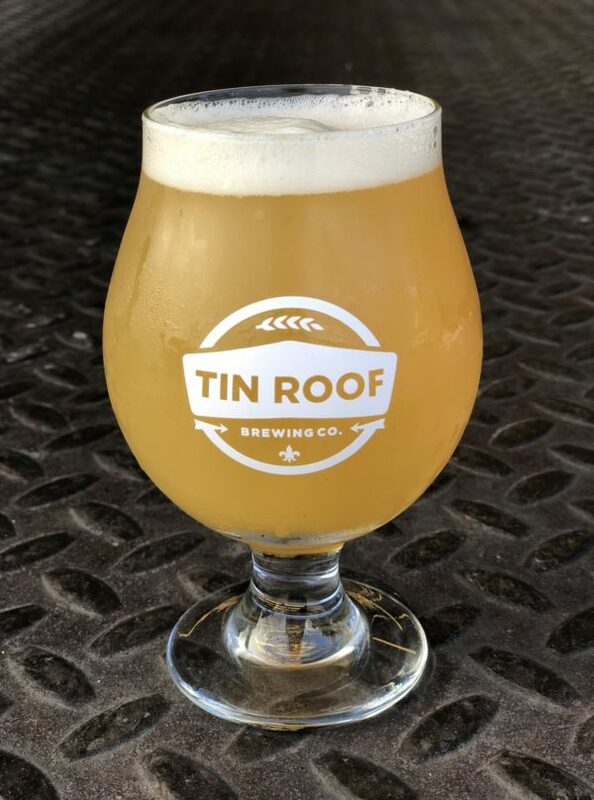 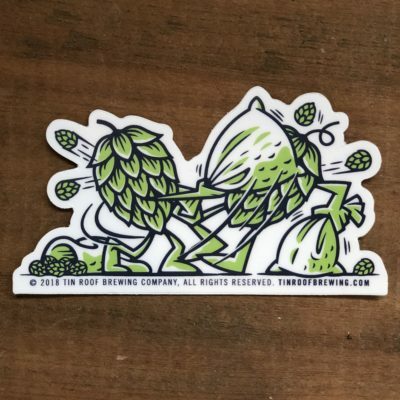 Snifter Glass | Tin Roof Brewing Co.
13 oz. 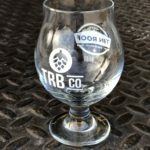 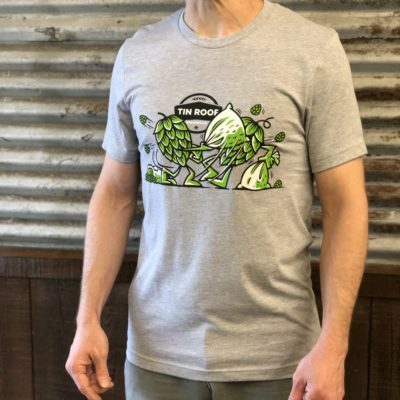 signature white Original and TRBC Hop Logo on either side. 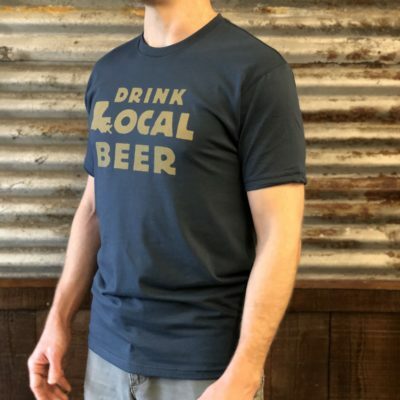 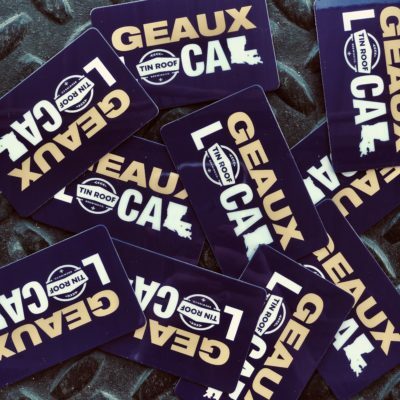 All that shopping got you thirsty?